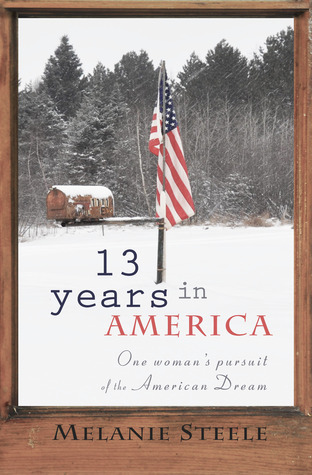 13 Years in America is a very real memoir about chasing happiness and stability in life. I also got out of it how love can conquer hardships. After moving from Canada to America and getting married, Melanie and her husband chase after the American Dream. But it isn’t always as great as it sounds. Never happy settling in one place, they move from town-to-town and state-to-state trying to find a place that suits their lives and opportunities for financial stability. Along the way, Melanie decides to go back to school to finish her degree. It takes up most of her time because she is dedicated to being the best. She loves doing the research and writing out her thoughts into fantastic academic papers, and even gets one published. This doesn’t help to solve the financial situation, though. When she decides to go to grad school, she and her husband decide it is a great time for them to start their new life as a young family. That way, he can stay home with their child while she is in school since she will be making a little bit of money. He will not have to worry about finding a job and being unhappy, and their child will never have to be taken care of by anyone except a parent. It seems like a fool-proof plan. As time passes, the finances never become ideal, but they get along. They are happy as a family, and sometimes that is what needs to be focused on in order to get by. There are tough times along the way, but they endure it with love and positive thinking. This book is very well written. It all flows nicely together, which makes it very easy and entertaining to read. The dialogue fit well with the rest of the story. It didn’t seem forced or out of place. The story is very enjoyable as well. Not everything in life can be easy, but you can get through it if you have hope and are surrounded by people that love you. I really liked reading Melanie’s story. 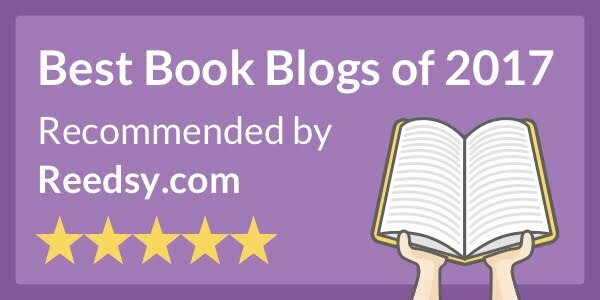 Anyone who enjoys memoirs will enjoy it too I believe.